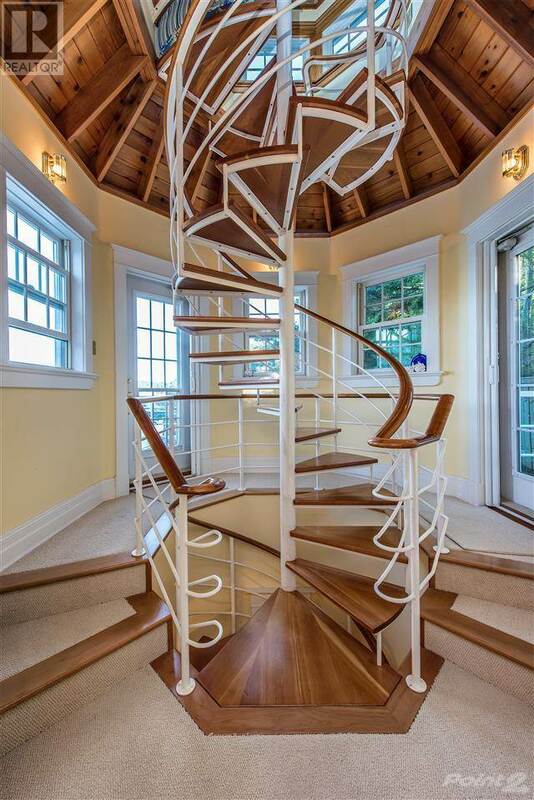 Now here’s a home with soul and a whole lot of character! 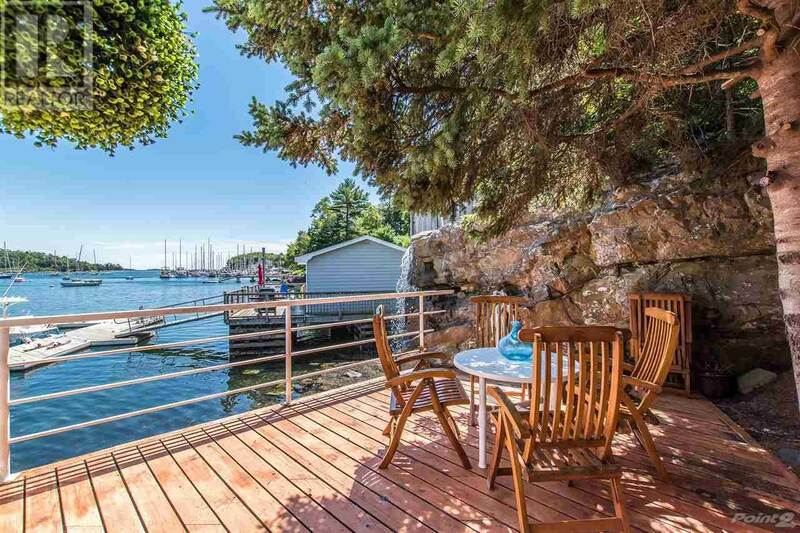 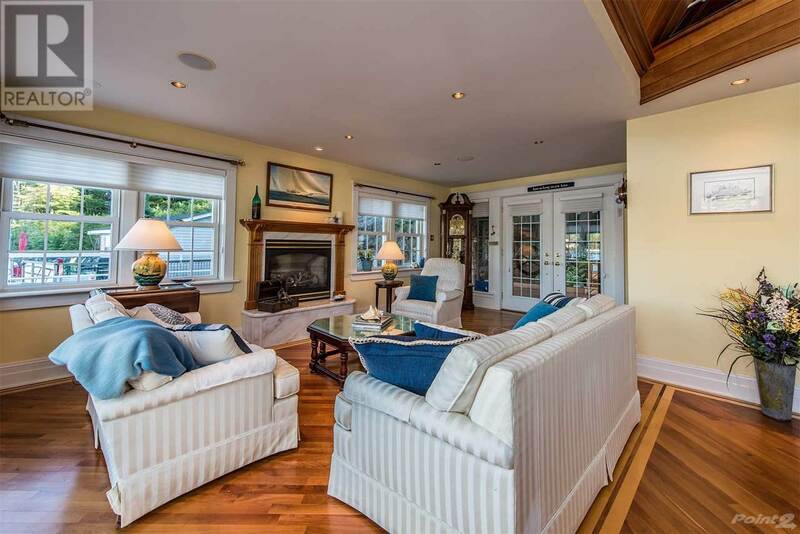 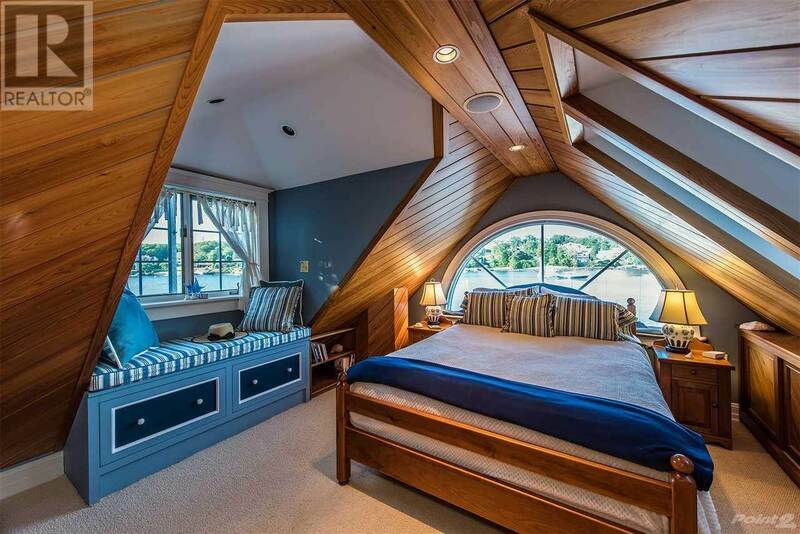 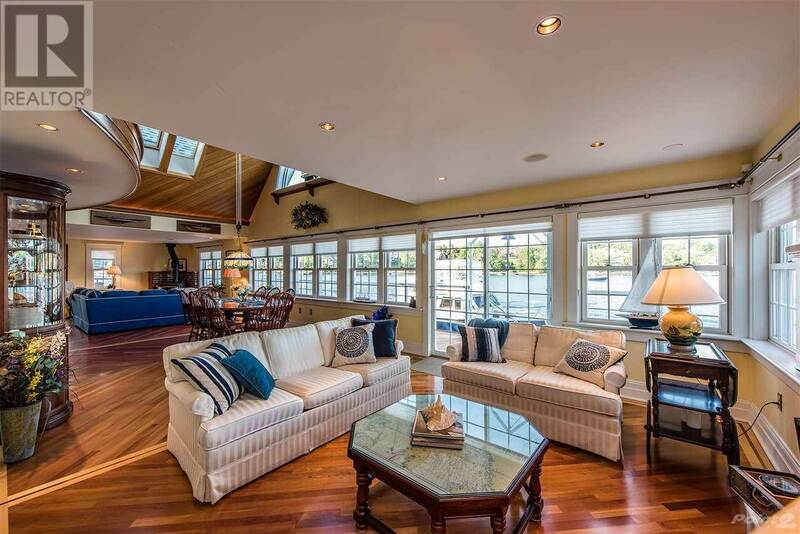 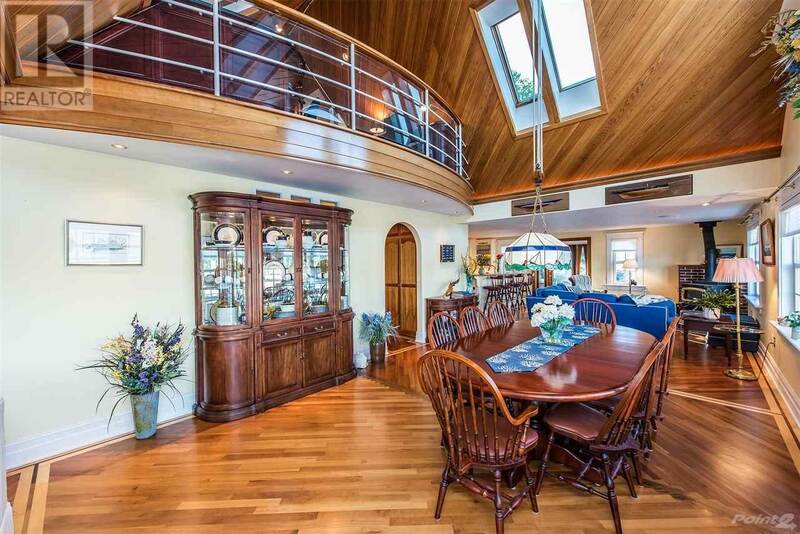 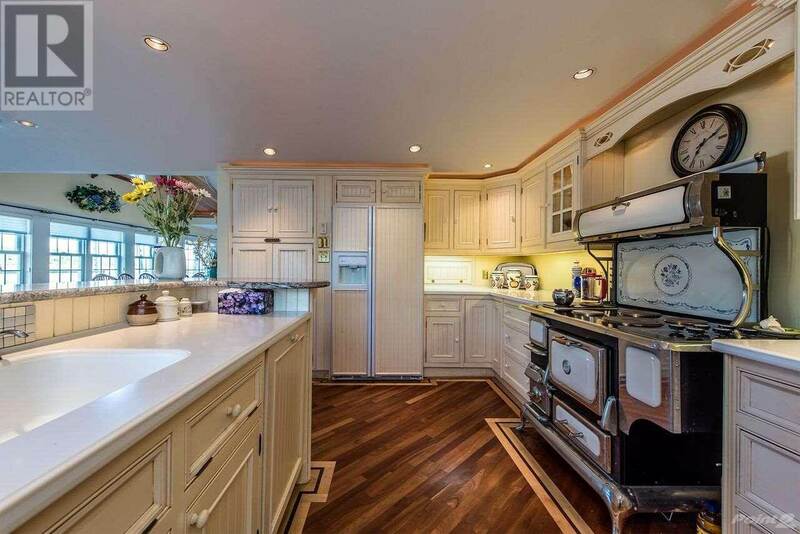 Set right on the water on the North West Arm in Halifax, this home is a sailor’s dream. 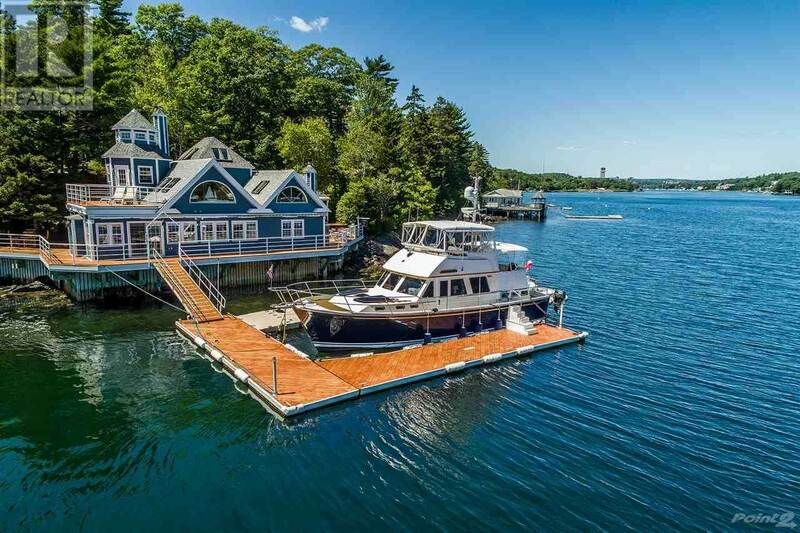 Walk out to your own dock and set sail in no time and be home in time for dinner. 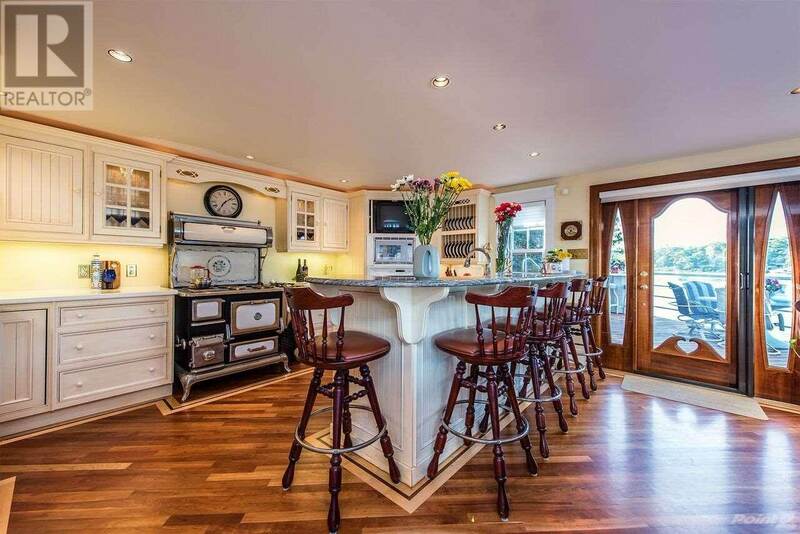 348 Purcells Cove Road is now on the market and it might be the dream home you were looking for. 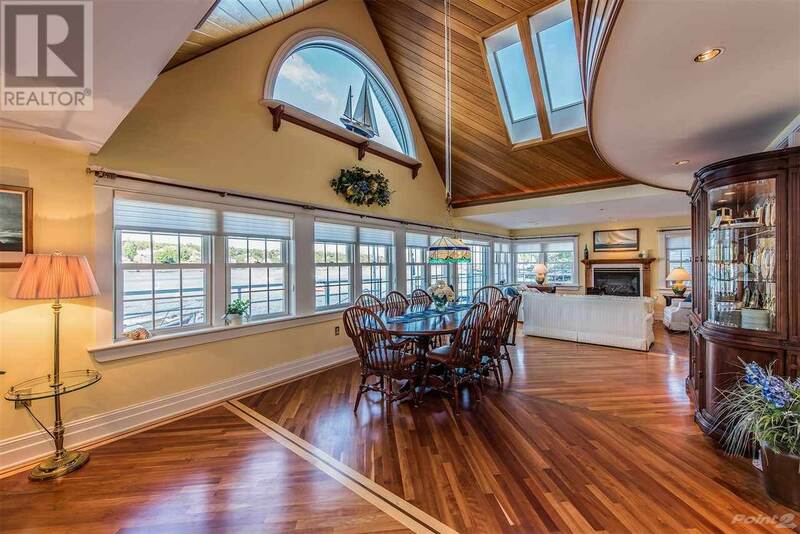 This beautiful home was built in 1998 and is 3 stories with views you will never tire of. 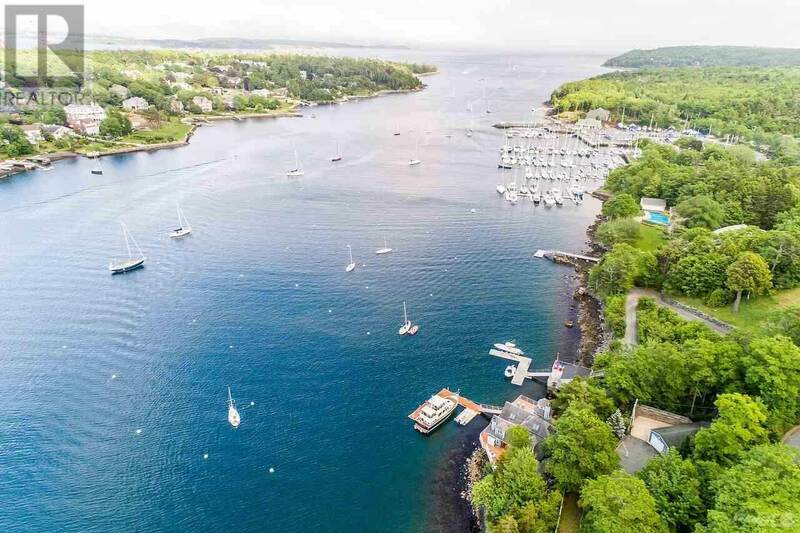 Besides the main house, there is a carriage house, deck-side guesthouse, and 2 exterior garages sitting amongst one of the most beautifully landscaped properties on the Arm. 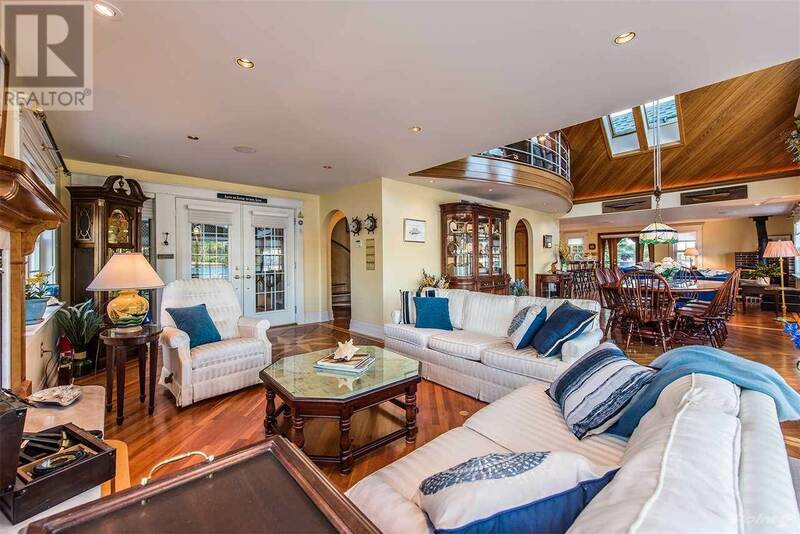 It’s for sale at $3,950,000 CAD with Donna Harding and you can reach her at 902.422.5552 to learn more about this property or book a tour.